From a young age, most parents try to surround their children with books – but it’s what they do with them that really distinguishes whether they love reading or not. If they simply flick through the pages without stopping to take in the pictures or the words on the page, it’s fair to say that they’re not there yet. However, if they use the books to help them learn, you’re onto a winner! For example, if your child is pointing at all of the pictures and asking what they are…your child is using the books to learn. Hooray! It’s no secret that kids have a very short attention span, which can often make sitting down and reading books with them pretty difficult. While parents try to read books when it’s not bedtime, many ids will often float off and play Princesses again. Yet, there are some kids who do enjoy reading with their parents. This is not only a great place to bond as parent and child, but it’s also a great place to help your child understand the concept and the magic of reading every day. There’s nothing better than that. 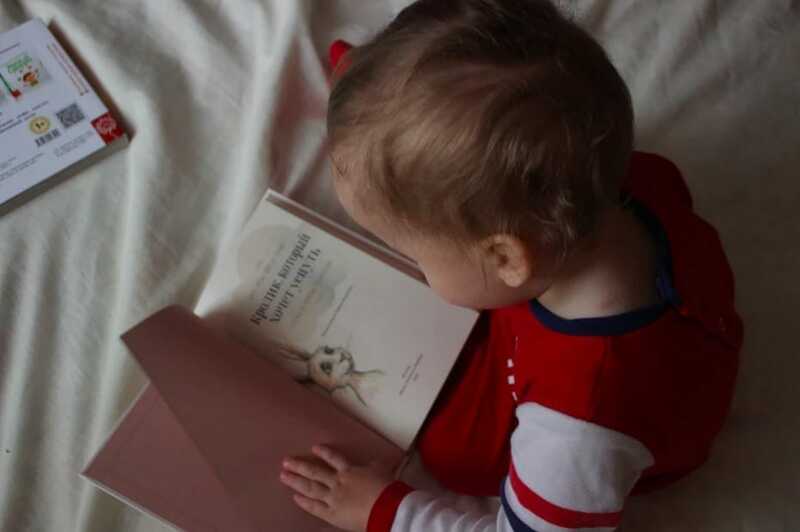 Although we like to think that there is nothing better than cuddling in bed with your son and daughter and reading a bedtime story together – there really is! In reality, there is nothing better than when your child brings you a book out of the blue and asks you to read it. There’s nothing quite like the feeling when you watch your toddler waddle up to you with a storybook in your hand, as it shows that their eager mind is ready to embrace a new world and the magic of reading. As much as children love to run around the whole house and are able to make friends with any other child on the planet within seconds, many kids also enjoy snuggling up in a corner and having some time to themselves. While many simply choose to watch cartoons or play with their newest doll, there are others who will spend this time reading on their own. The fact that the child has made this decision on their own back is a huge win for bookworms everywhere – as they realize they have a new recruit. 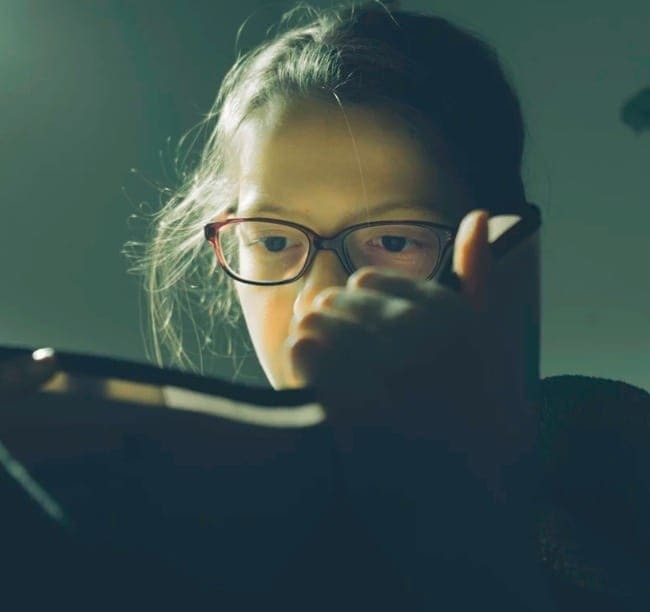 Although many children can stare at books and read with their parents, the sign of a true bookworm is that the letters and the words that they read are being absorbed by their young minds. One of the best ways to know this for sure is to see if your child starts to recognize words and letters in the real world. If they do, you’ve given birth to your very own bookworm!